Mersey Ferry, Liverpool. 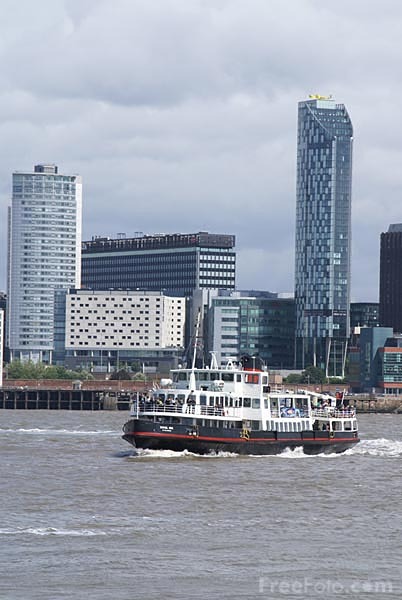 There has been a Mersey Ferry since the Middle Ages when Benedictine monks began operating the service in 1150. The Ferry was made world-famous by the song Ferry Cross the Mersey by 1960s pop group Gerry and the Pacemakers.